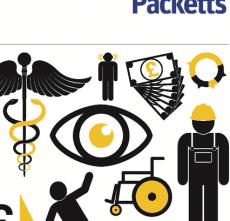 Insurance Times reports another Cyber Attack. 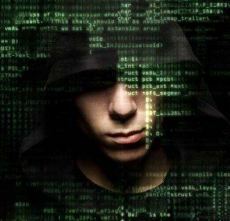 Today the Insurance Times reported on yet another Cyber Attack. The Travel insurer Staysure has informed customers that sensitive credit card details may have been stolen in a hack of its IT systems. Staysure wrote to affected customers in December, saying that encrypted payment information such as credit card CVV security numbers, names and addresses had been stolen. The travel insurer became aware of the breach in November and informed the FCA, Information Commissioner’s Office and the police. Chief executive Ryan Howsam said in a statement: “In that attack, encrypted payment card details of customers who purchased insurance from us before May 2012 were stolen, along with CVV details and customer names and addresses. From May 2012 we ceased to store this data. 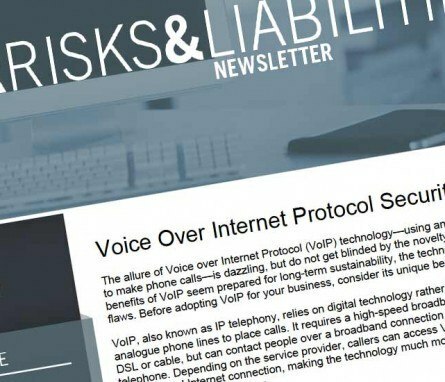 Assess the benefits of Voice over Internet Protocol technology to your business and realise the necessity of encrypting your data with the December/January issue of Cyber Risks and Liabilities.